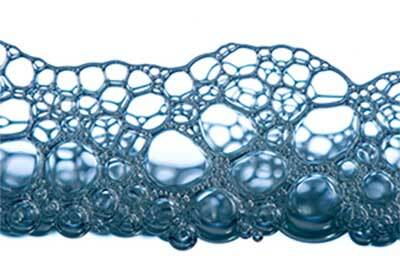 Aries offers a comprehensive line of defoamers to solve foam and entrained air problems in liquids. The product line includes products to control foam in pulp & paper, coatings, food & beverage, wastewater, boilers, cooling towers and a variety of process applications. Our product line includes water-based, silicone, oil-based, and synthetic based defoamers. Aries offers a full line of food grade and Kosher approved defoamers. Trained to help develop the best foam control program, Aries technical sales group is can provide on site or laboratory testing to select the best defoamer for your application. Aries will recommend the best product application to minimize cost and maximize impact. We can design and supply automated dosing system that provide safe and effective foam control.